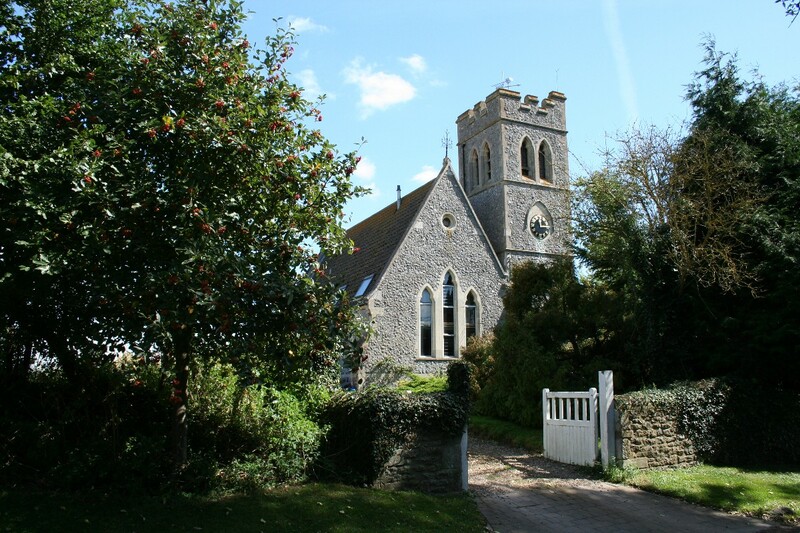 Many villages have more than one church, the Church of England parish church being one of them. 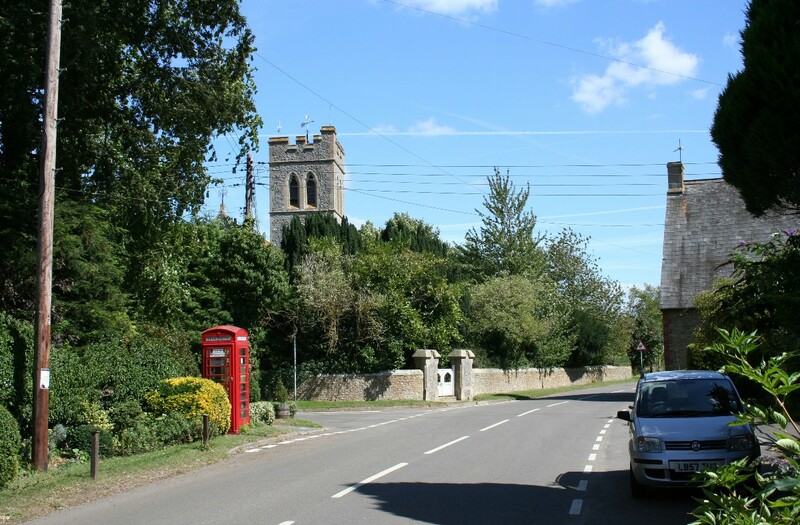 Usually other churches in the village are of a denomination other than C of E. Hatfield is unusual however because, although it is a tiny village, it appears to have two parish churches. On closer inspection it becomes apparent that one of them - the newer one with the tower - is actually now a private residence! Originally known as Holy Trinity, this former church was erected in 1873/4 when St. George's fell into disrepair. Holy Trinity Church itself became dilapidated and was finally deconsecrated in 1972. 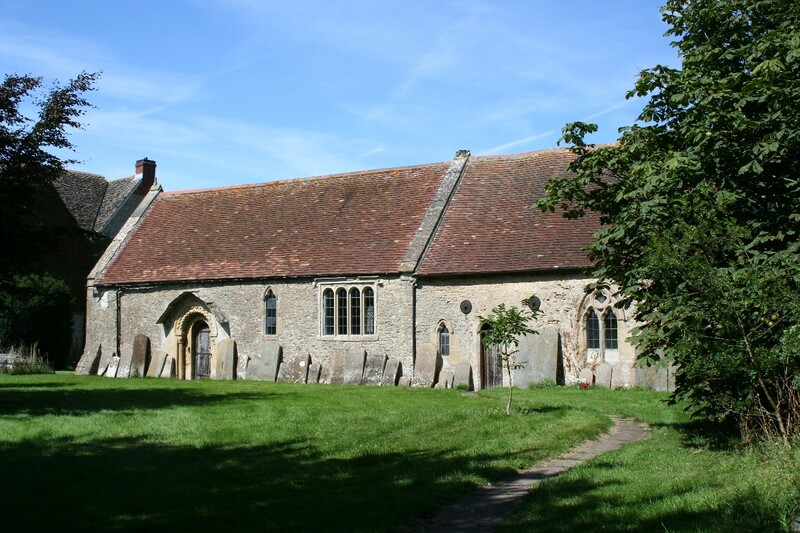 St. George's Church is next to the manor house and stands on the site of the Saxon church mentioned in Domesday. The church is Early English with a Norman south doorway to nave and chancel arch and a Norman font, and one Saxon window is still visible. 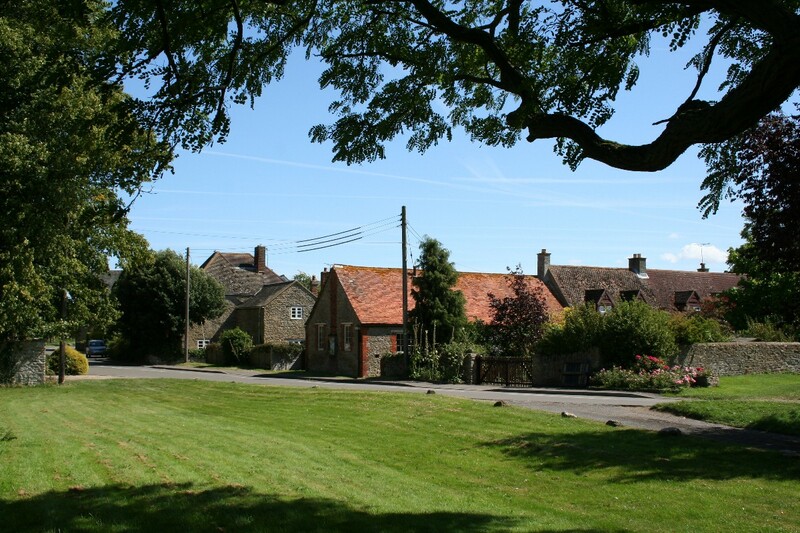 There is evidence of Iron Age and Bronze Age occupation in the area and at least one Roman villa is thought to have been in the fields adjoining the present village. 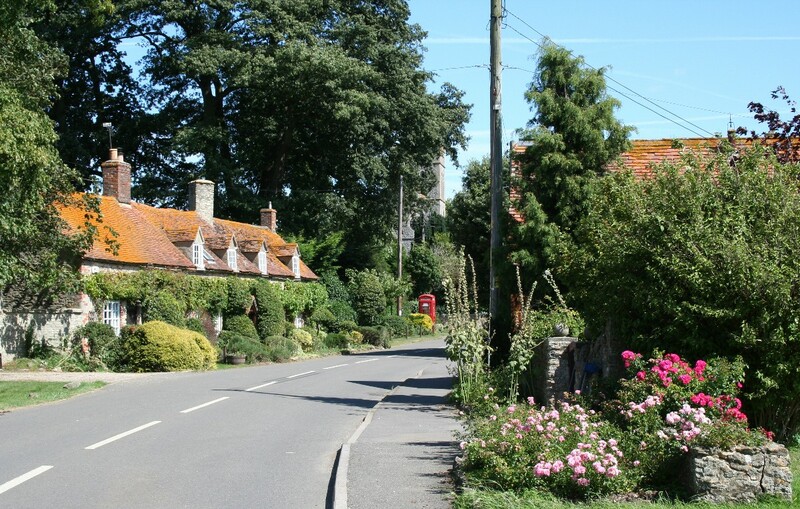 Hatford is about three miles south-east of Faringdon on the B4508.